Dr. Paige Miller is a comprehensive cosmetic, restorative, and family dentist who takes great pride in treating her patients with quality care and keeping their smiles beautiful and healthy. Dr. Miller is geared towards providing excellence in care and forming lasting relationships with her patients. She is committed to changing the public perception of what we think when visiting the dentist. As a general dentist, Dr. Miller has pursued continuing education in the areas of orthodontics, cosmetics, endodontics, dental implants and periodontal health. She has received training at Ultradental Esthetic Elite Congress, Las Vegas Institute for Advanced Dental Studies, Dental Education Laboratories for Endodontics, Aligntech Institute for Invisalign, Implant Direct's Educational Center, Spear Education dental seminars, and Kois Center for advanced dentistry. She has attended the American Academy of Periodontology Conference and actively attends Metro West Dental Study Club Seminars and is a member of the Spear study club as well. 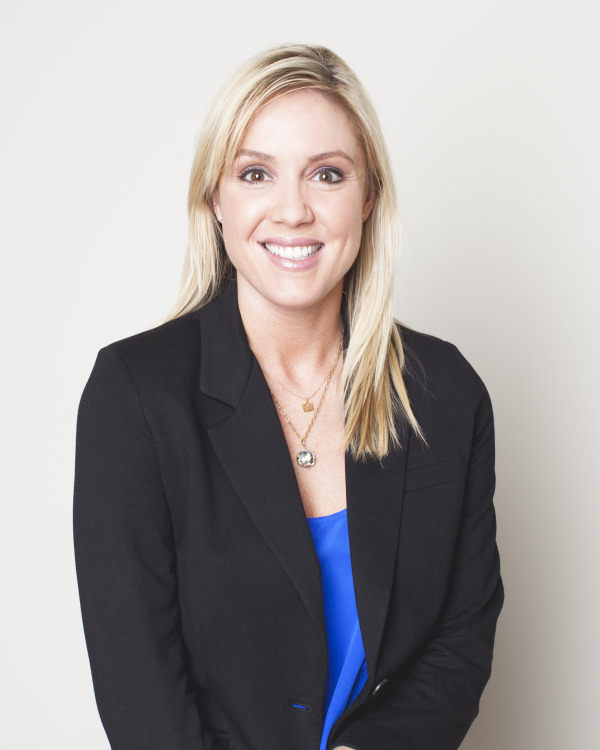 Her passion for learning and providing the best knowledge and experience to her patients is what makes Dr. Miller enthusiastic about the field of dentistry. Her enjoyment comes from the personal relationships she develops with her patients and by treating her patients with compassion and quality care. Dr. Miller received her dental degree from the University of Nebraska Medical Center-College of Dentistry in 2004. She studied Biochemistry at the University of Nebraska Lincoln prior to attending dental school. Dr. Miller worked as an associate dentist throughout the Omaha metro since graduation from Dental School. In 2014, Dr. Miller purchased Shadow Ridge Dental, fulfilling her dream to own her own practice. Dr. Miller enjoys spending time with her friends and family, especially her newborn son, Alex and husband Jim. She loves practicing yoga, listening to music, and traveling when possible. She plays tennis, gardens, cooks, and loves the outdoors.